Adore is a 2008 Warmblood mare. 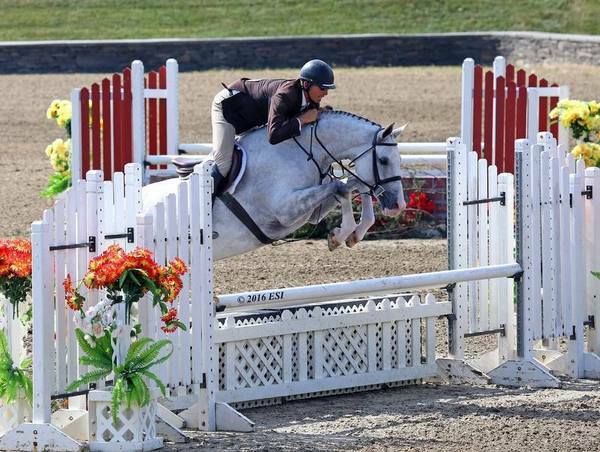 She is a phenomenal jumper with an auto lead change. 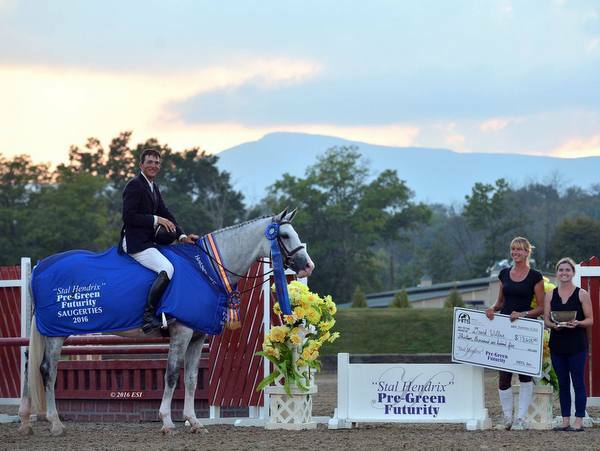 Adore won the $45,000 Stal Hendrix Pre-Green Final at HITS Saugerties in 2016, the $5,000 Devoucoux Hunter Prix at HITS Culpeper in September 2016, and was a class winner at Capital Challenge in the Future Hunter Mares in 2015. Please email or call Emil at 908-693-5419 for more information.